You may have to compare the sprinklers and irrigation system before you choose one. There are many different types of irrigation systems and features that are offered today and you can easily find that is the best for your garden. The first and the most important thing that you need to look for is the automatic controlling system of the watering or irrigation setup. 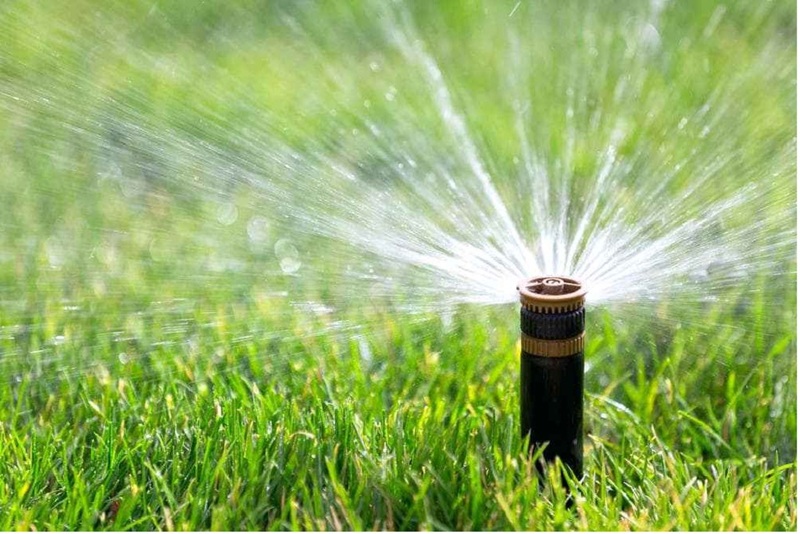 You can find a sprinkler with a timer or you may also find some advanced types of controlling devices that can be connected to the sprinkler systems. Sprinkler systems that come up with advanced controllers may also offer multiple zonal controls to make sure you control and set the irrigation of the various areas in your lawn according to its needs. Because some areas may need little water while some others may need more depending upon the shade and the slope that is affecting a particular area. Most of the lawn sprinkler system offers all the accessories and attachments along with the setup and controllers. You may also get an added controller to customize the overall process if compatible systems are available. There indoor controllers as well as the outdoor installation of the system that you can select as per your needs and requirements or availability of the space in your lawn. Smart controls are helpful in the customized irrigation system to assure balanced irrigation of various areas in your lawn so that your plants and the grass bed gets the amount of water that is best for keeping it fresh, green and filled with healthy colorful flowerbeds.